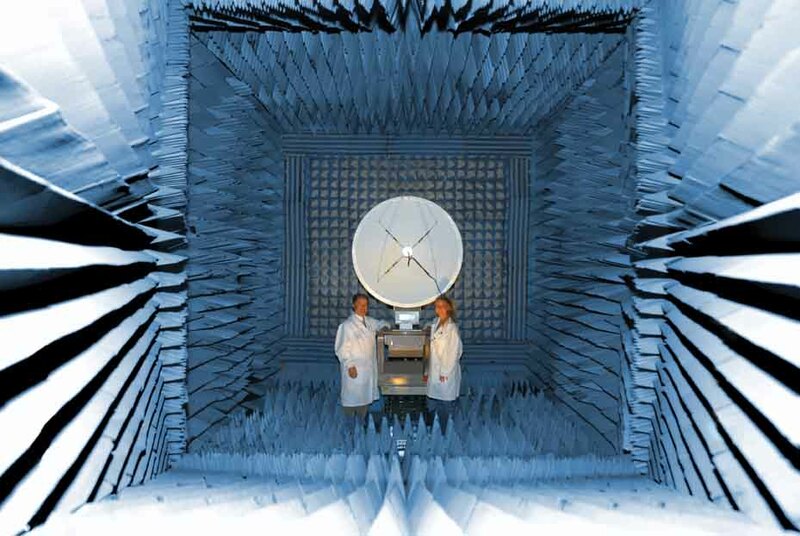 Among the special facilities built into Space Science Center at Morehead State University is an anechoic chamber where electromagnetic waves do not reflect for testing satellites systems and other devices the Kentucky Space program builds. Every 88 minutes since shortly after a September rocket launch in California, a high-tech nanosatellite built in Morehead by members of the Kentucky Space program passes overhead at 17,500 mph in low Earth orbit. Small enough to fit in one hand, it holds enough advanced microelectronics to create and store power, orient its orbit, gather data and transmit info every 30 seconds for receipt by its makers. During each orbit bringing the CXBN above the sky horizon of a ridge near downtown Morehead, a nine-story, 21-meter radio telescope manned by Kentucky Space faculty and students precisely swivels its huge white dish, intently listening for data. Still primarily educational but gaining increasing commercial work, Kentucky Space is the offspring of a relationship nonprofit Kentucky Science and Technology Corp. developed with officials at NASA and the space community. But its team is nothing if not ambitious: The goal is a cottage space industry in Kentucky, spinning off high-tech businesses that offer the commonwealth’s best and brightest job options in their home state rather than Southern California, Texas or Florida. Program participants do build modern-day spacecraft. They envision, design, fabricate parts, build and test specialized devices that withstand launch forces of hundreds of Gs, then operate in a vacuum, in extreme cold and heat, without gravity but with plenty of electromagnetic bombardment and the occasional gamma ray. Having established “flight heritage” for its work, Kentucky Space is winning grants and contracts from the U.S. Department of Defense, NASA, the University of Rome (Italy), Honeywell International, Lockheed Martin, Radiance Technologies, Tethers LLC and others. It launched a space science bachelor’s degree program in 2008 at Morehead State University that is one of only a half dozen in existence. There have been eight graduates and another 49 now in the program, said Dr. Ben Malphrus, professor of space science and chairman of the MSU Earth and Space Science Department. Since 2009, MSU’s faculty includes the highly regarded Dr. Bob Twiggs, who during more than 20 years at Stanford University developed the CubeSat – a 10-centimeter square satellite format that NASA initially scoffed at as absurdly small but which now is an international standard. 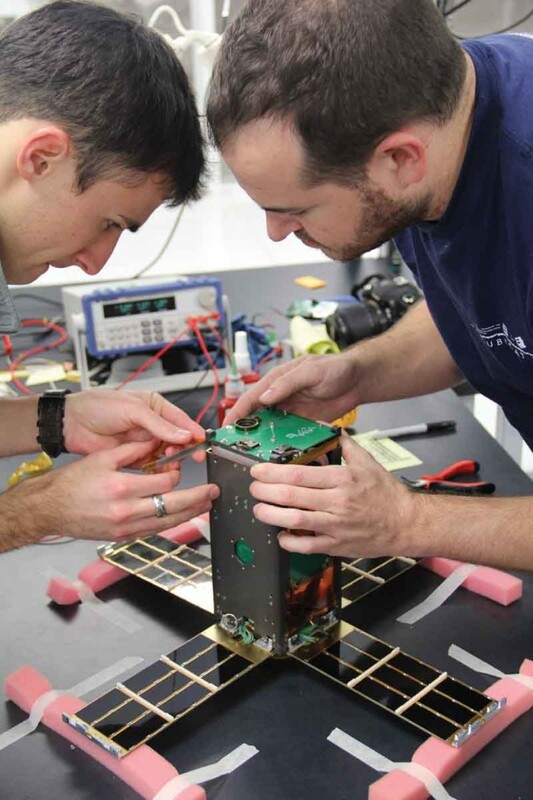 The first cubesat built by Kentucky Space program students and faculty was KySat-1. Its power generation and storage, orientation, communications and other systems all fit within a 10 centimeter (3.87-inch) cube. “Twiggs is a rock star of space science,” Malphrus said. He helped found Kentucky Space in 2004. Today space science freshmen at MSU hear lectures in their introductory class from a man who spent much of his academic career training Stanford graduate students. 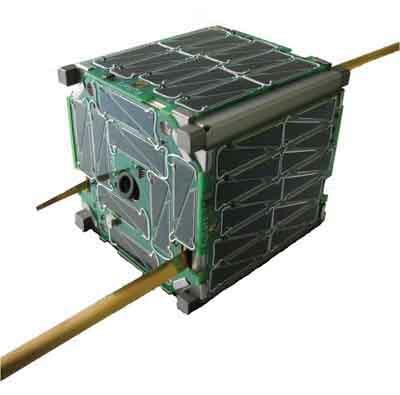 The CubeSat format Twiggs developed along with Jordi Puig-Suari of California Polytechnic State University is small: 10 centimeters is just less than 4 inches, slightly wider than a man’s palm. However, Twiggs and his Kentucky Space associates hope within the next few months to establish flight heritage for a successor format, the PocketQub, which is a mere 5 centimeters square. Kentucky Space recently spun off its own nonprofit entity, the Exomedicine Institute, originating the practice of microgravity medical research. It was able to do so because Kentucky Space is one of only 11 entities in the world approved for access to the International Space Station. The commonwealth’s space engineers helped create the Cube Lab module that has carried experiments to the space station and returned them. Cube Lab is able to use ISS power and communication systems, plugging into a simple USB port. 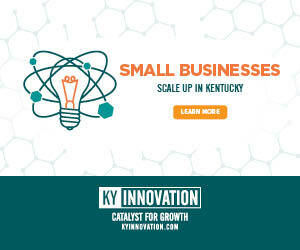 Exomedicine is a term coined by Kris Kimel, president of Kentucky Space and president and founder of Kentucky Science and Technology Corp., which advocates for and supports innovation and entrepreneurship in the state. 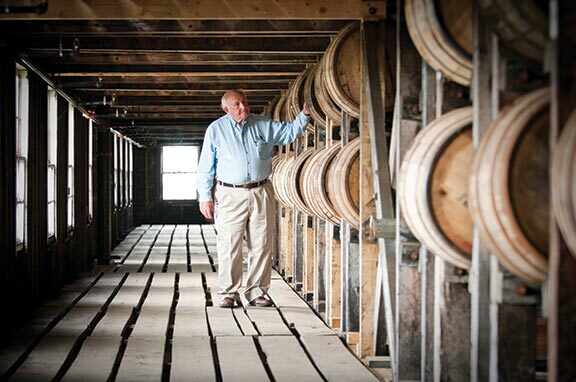 Kentucky Space is one of KSTC’s many undertakings. “Kris Kimel is a visionary,” said Malphrus, who also is space operations director with Kentucky Space and director of Morehead’s $15.6 million Space Science Center, which opened in 2009. Others in the program use exactly the same phrase to describe Kimel. KSTC keeps an office in Southern California at NASA’s Ames Research Center. While there on unrelated business, Kimel was introduced eight or nine years ago to Twiggs, who was doing work for NASA. “One of the things that interested us from the beginning … was the emerging entrepreneurial space industry,” Kimel said. The private space business began happening as a byproduct of the ongoing miniaturization of electronics and mechanical devices, he said, the same innovation stream from which smartphones and other technological innovations have emerged recently. Costs were miniaturizing, too. Always alert to opportunity, Kimel began to see one as he got to know Twiggs and learn about his tiny satellites. They were gaining fans who were finding uses for them. And he realized a new private space industry was coming into existence. Kimel stitched together funding from Belcan, the Cincinnati-based engineering firm that has a major presence in Lexington, and other private donations and universities, and arranged for a core group from Kentucky to go learn about space systems from experts at Stanford. “Both Jim (Lumpp) and I knew (Kimel) well enough to sign on” immediately, Malphrus said. Kentucky Space students and faculty build the Cosmic X-Ray Background Noise satellite in Morehead. CXBN went into orbit in September to measure remnant energy from the Big Bang. That first Kentucky contingent took off for Palo Alto in late May 2006. There were 10 to 12 students plus several faculty members, including Lumpp, who had joined the UK faculty in 1993, and Malphrus, who had been working in various capacities at Morehead since 1998. He remains impassioned about pushing the space engineering envelope if a 2011 podcast from the Kentucky Space Movie Project (http://bit.ly/Y6m5Pn) is any evidence. He urges today’s students to challenge convention and especially naysayers who tell them their idea was tried 25 years ago and didn’t work. As of late summer, at least 75 CubeSat format satellites were in orbit, according to Wikipedia. And that number will only grow. “They are the worldwide defacto standard for small satellites,” Malphrus said. CubeSats are being viewed for group deployment in low Earth orbit “constellations.” That’s the case also with the PocketQub format for which Twiggs and Kentucky Space hope to establish “proof of technology” in February. The PocketQub is one-eighth the size of a CubeSat. Kentucky Space faculty, students and its one full-time employee, space systems engineer Twyman Clements, work with student groups around the state and perform contract work for private corporations and public agencies. The program has machine tools, clean rooms and sophisticated testing equipment that can simulate launch and space environment conditions. MSU has the 21-meter astrophysics and deep-space tracking system with a modern control room. A pair of much smaller UHF antennae Clements helped place on the roof of UK’s Anderson Hall engineering building can gather data beamed from satellites and monitor ISS chatter – listening especially for any query regarding “Cube Lab” when Kentucky Space hardware is in use. The program’s capabilities allow quick reaction to opportunities, Clements said. “Building a satellite in six months is not easy and not something many people can do,” he said. Students and faculty members built the now-orbiting CXBN – Cosmic X-Ray Background Noise – satellite at MSU’s Space Science Center, except for its small cosmic ray detector, which required an exotic cadmium zinc telluride alloy. Their work’s flight heritage has led to international connections. In February, for the second time, Malphrus will travel to Italy, Russia and Kazakhstan for final assembly and launch of an Italian satellite including parts Kentucky Space is creating under a contract with the University of Rome. 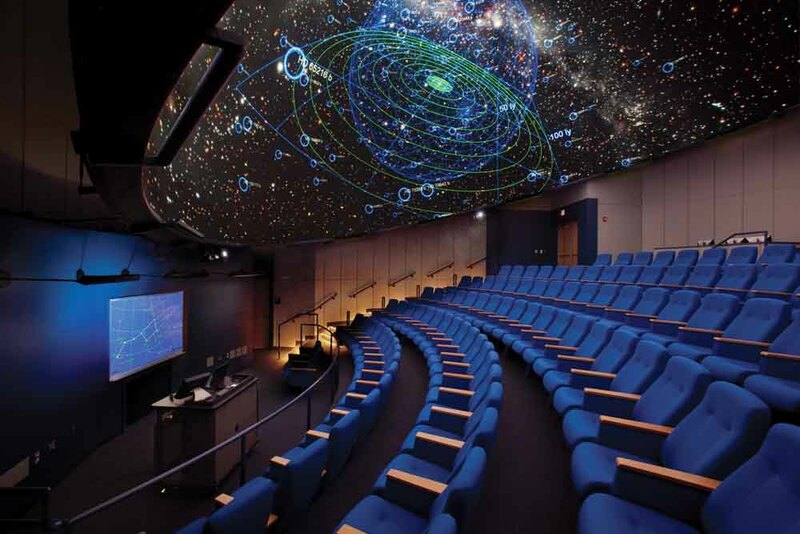 The digital Theater in the MSU Space Science Center immerses visitors with surround sound and six high-definition projectors creating images on its 40-foot dome ceiling. It presents frequent public and school programs; visit moreheadstate.edu/startheater. Kazakhstan’s desolate Baikonur Cosmodrome is where Moscow-based Cosmotras offers inexpensive launches with Dnepr rockets – former Soviet SS-18 missiles modified into a system to put small satellites into orbit, according to parabolicarc.com. The program is a trusted name also at the launch facilities of France, Japan, NASA and SpaceX, the latter being the first private sector launch entity. Its growing flight heritage makes Kentucky Space hardware “much more valuable,” Malphrus said. The skilled engineers the program is producing are valued, too. “They all get hired,” Clements said. The Exomedicine Institute begun in 2012 is attracting plenty of attention. Kentucky Space issued a request for proposals for microgravity medical research and selected 12 for development into white papers; subjects include cystic fibrosis, diabetes, cancer and regenerative medicine. Exomedicine arose from the program’s involvement building and successfully flying the Cube Lab for the International Space Station. Exomedicine Institute’s goal of new insights and medical solutions for here on the ground has drawn private sector interest in partnering with or participating in its research. And this, in turn, is creating another Kentucky Space spinoff expect to launch soon, a for-profit that will be called e10 Space. It will conduct sales and marketing for Kentucky Space and Exomedicine Institute. 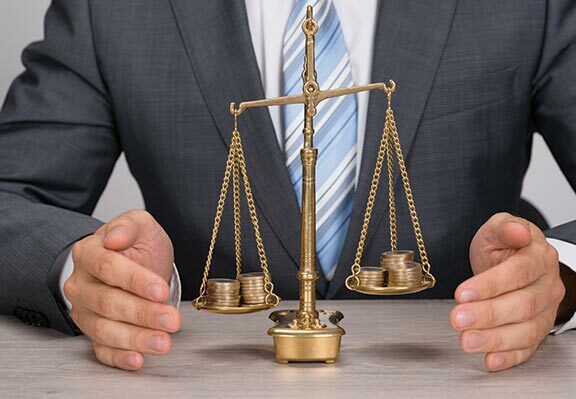 In addition to fee-for-service revenue, e10 Space’s financial model will include an ownership interest in intellectual property arising from the work Kentucky Space and Exomedicine Institute performs. 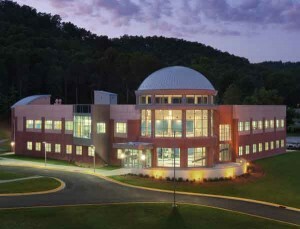 The Space Science Center is located inside Smith-Boone Hall on the campus of Morehead State University. Discussion about creating e10 Space began about a year ago, Clements said, and three months ago, Kentucky Space officials began talking to potential investors and interviewing CEO candidates with strong backgrounds in biopharmaceuticals. 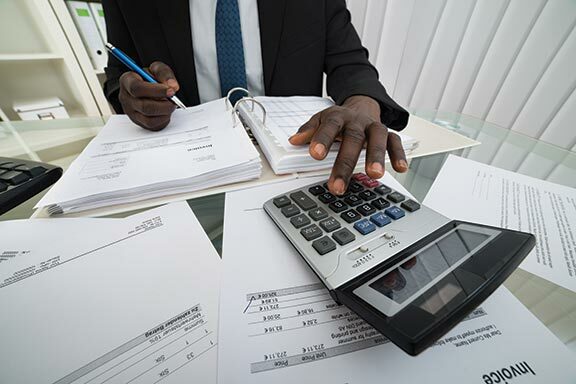 After a CEO is selected, the new company will build its team. Estimates are e10 Space will need $2 million to $5 million to begin. Exomedicine Institute and e10 Space have attracted one startup company to move to Lexington and two to locate in Morehead. Optimally, said Kimel, “what emerges is a world-class entrepreneurial space industry” within the next several years. Mark Green is editorial director of The Lane Report. He can be reached at [email protected].